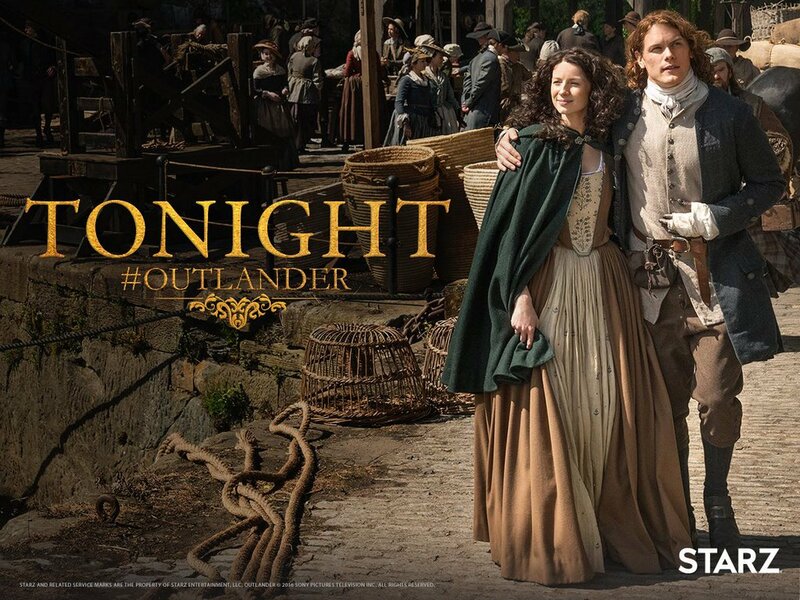 Outlandish Observations: Season 2 is finally here! "Virgins" makes the NY Times Bestseller List! Season 2 is finally here! 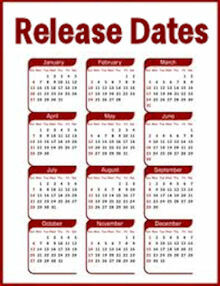 "Virgins" standalone e-book is now available! 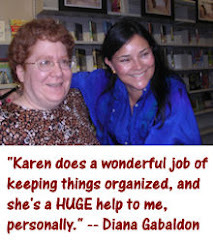 Live chat with Diana Gabaldon today! The latest Season 2 news! Season 2 premiere in NYC tonight! 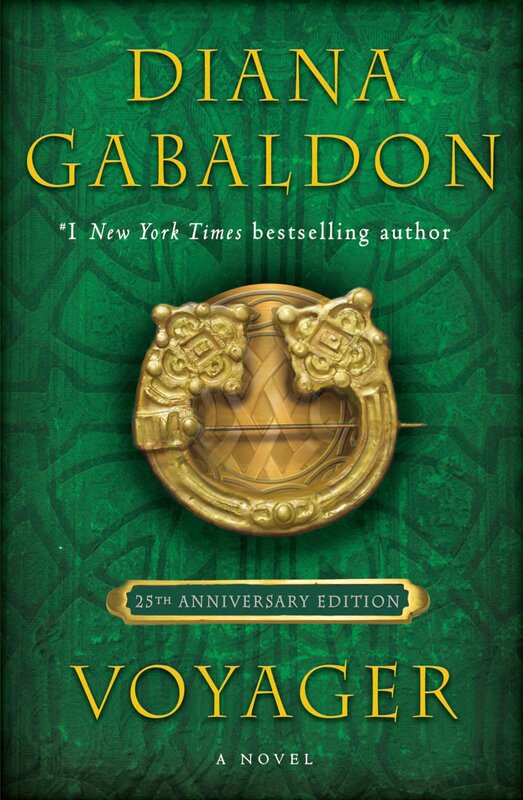 OUTLANDER Season 2 is finally here!! 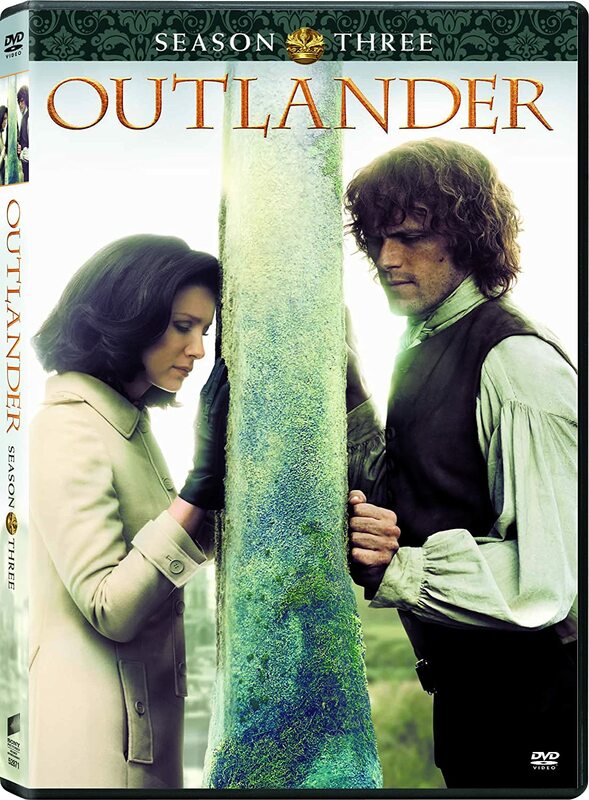 Episode 201, titled "Through a Glass, Darkly", will premiere on STARZ in the US at 9pm ET/PT tonight, April 9, and it will be available in many other countries on Sunday, April 10. I plan to post my detailed reactions to this episode on Sunday. It was great! What was Claire looking for at the beginning of the episode?